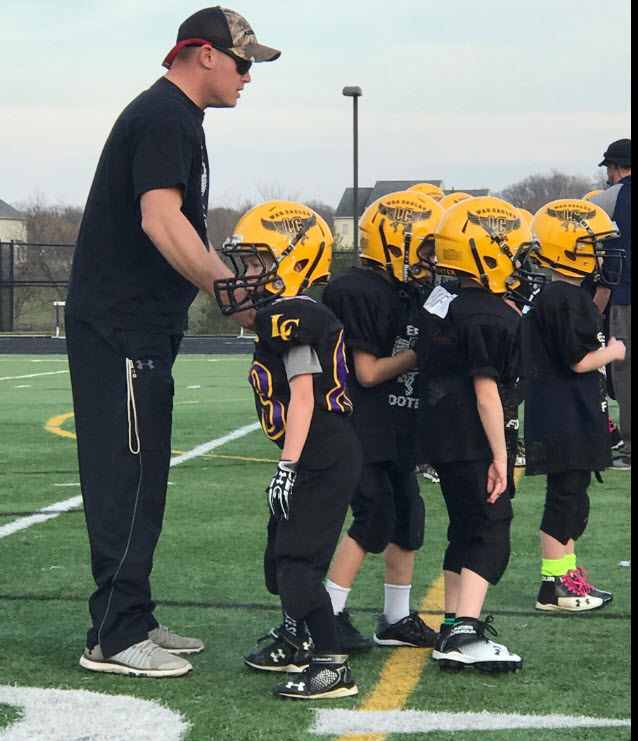 To provide a foundation for young athletes for the challenges of high school and beyond. Welcome to LCASEG's home on the web! 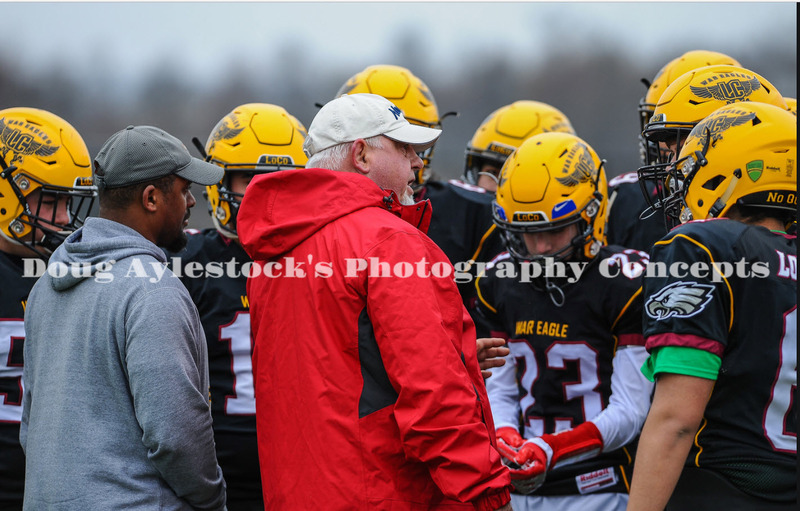 Eagle Camp is absolutely the toughest physically and mentally football camp in the region. 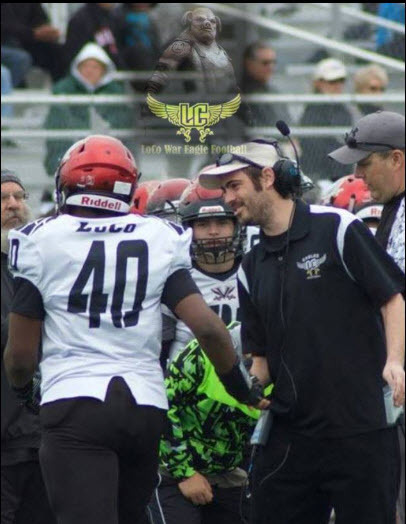 It is a tradition, for seven years we have been putting kids through this camp, kids that are now leading high school teams and college teams around the DMV. It is a Rite of Passage in our area. 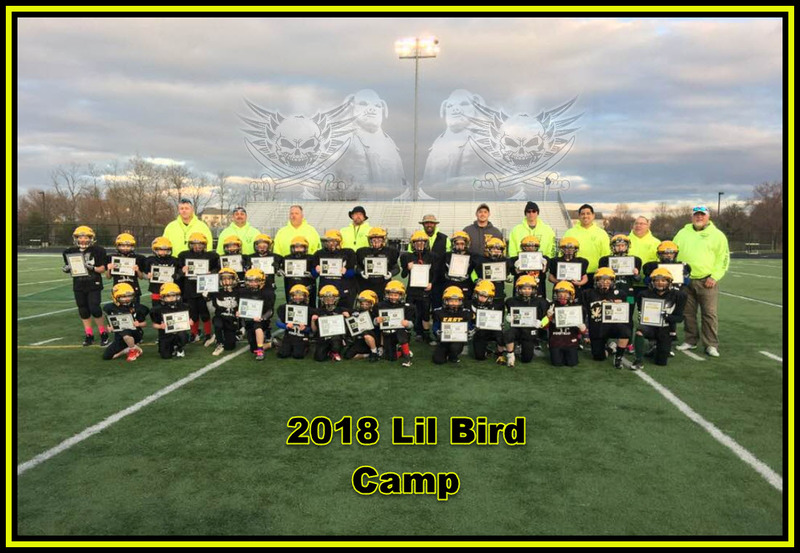 Little Bird Camp is absolutely the best idea we have ever had, running a camp for younger players, introducing them to real football from the base up. 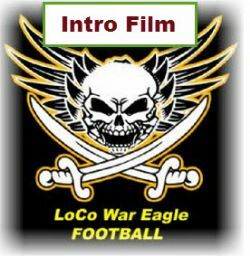 Eagle Camp is MANDATORY to participate or play on any LoCo Loudoun War Eagle Travel Football Teams in the spring. Registration is OPEN, space is limited. 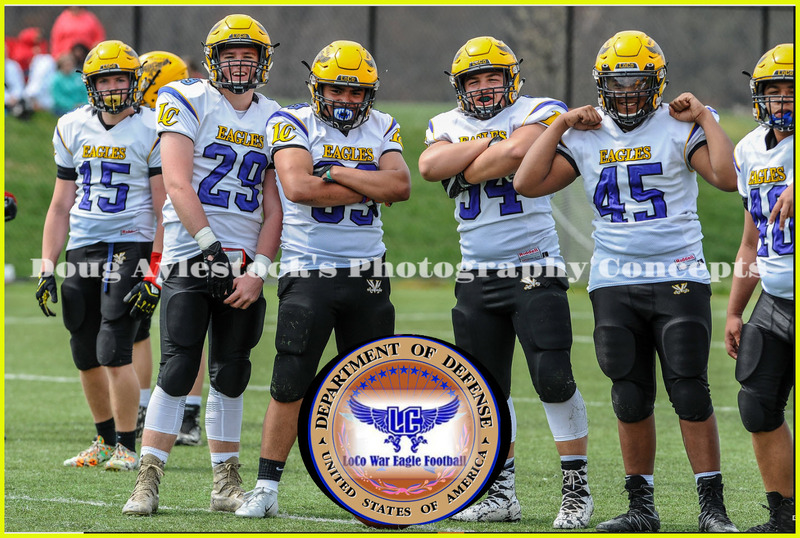 The Loudoun County War Eagles are a non-profit 501c3 full contact organization designed to prepare the youth athlete for upper level and high school football. 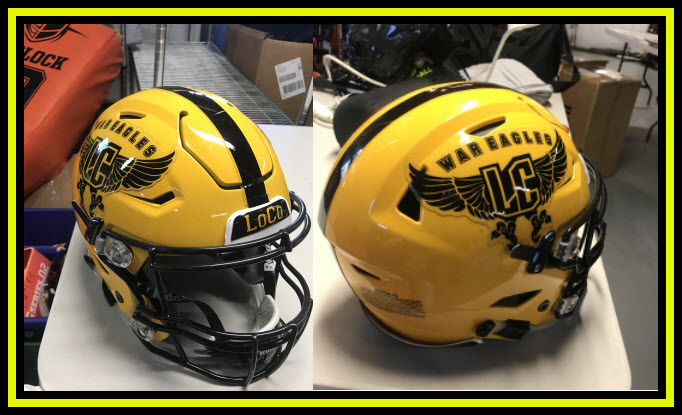 The Loudoun County War Eagle organization was founded by Rusty Markland, Robert Jackson and Matt Markland in 2010 as they attempted to form a youth camp and ORGANIZATION that taught the fundamentals of safety in contact sports at a high school level to prepare the youth athlete. 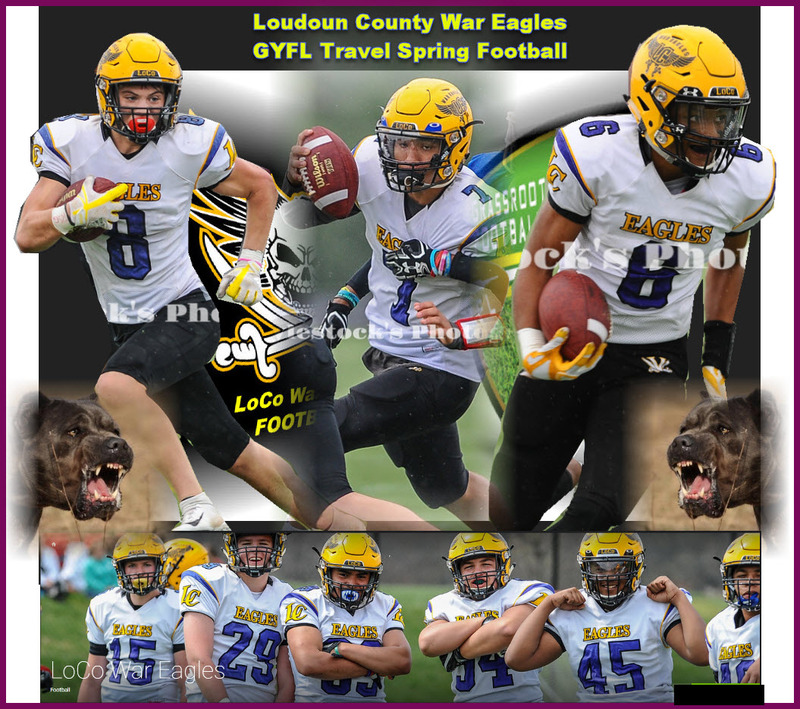 That same year the Loudoun County War Eagles joined Travel Teams around the DMV as a member team for grades 6th, 7th and 8th grade where youth organizations around the Metro Area formed football teams representing Washington DC, Baltimore, Counties in Maryland and Counties in Virginia. 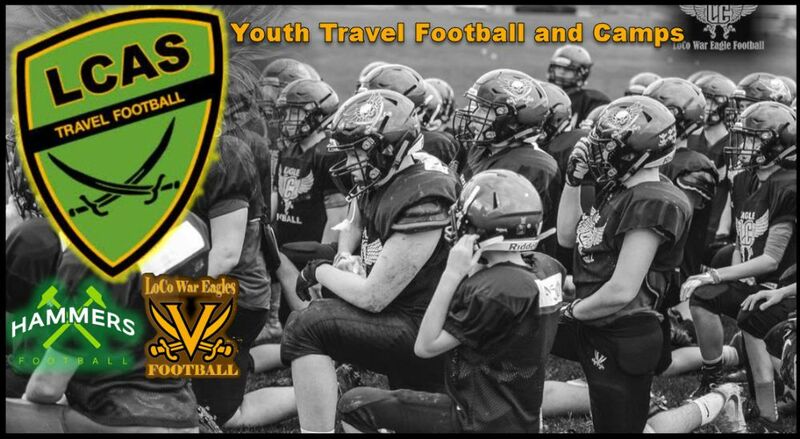 The goal was to put the best athletes in each region on Travel Teams and have them play by High School rules, no weight restrictions or limits. 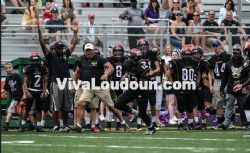 Today the Travel teams play in the most outstanding turf stadiums in the area from the University of Maryland to the top private and local high schools in the region. The top athletes in the area play for these teams, there is absolutely no better competition. Little Bird Camp, where it ALL starts! !